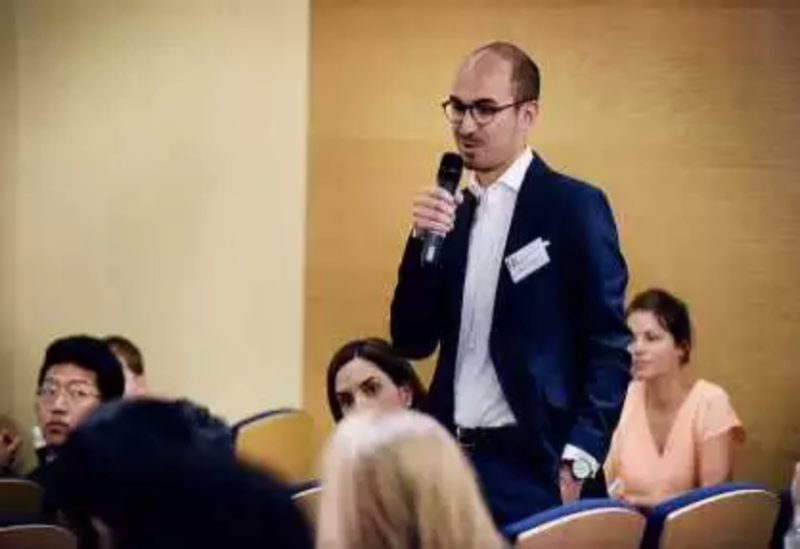 Edinburgh Law School PhD candidate Álvaro García Martínez has been awarded the prize of “Laureate of the Arbitration Academy 2018”. Mr Martínez was awarded the prize for his essay on the topic “Is there a need to reform the New York Convention of 10 June 1958?” at the annual Arbitration Academy 2018. The academy is an internationally respected programme where scholars and well-known practitioners from around the world deliver lectures, seminars and workshops on international commercial and investment arbitration. On being awarded the prize, Mr Martínez said: “The support and encouragement of my supervisors, together with the financial help of Meyer-Fabre Avocats have allowed me to participate in the prestigious courses of the International Academy for Arbitration Law in Paris.